Sifting through roofing companies can feel like an overwhelming task, especially if you don’t know what to expect. To help you find the right contractor at a reasonable price, here are five things you should expect from a Calgary roofing company. Almost all Calgary roofers offer a free consultation. Take advantage of this service because it gives you a chance to evaluate the roofing company. They should listen to your needs and communicate clearly with you. The roofers should carefully evaluate and inspect your roofing Calgary; this should include climbing onto your roof to look at the problems. After the evaluation, they should provide a detailed description of the findings and their recommendations for fixing any issues. You should get a written, signed estimate from a roofing company. They may complete this on the spot, or they may return to their office to prepare the estimate and then send it to you. Either way, it’s important that you don’t agree to any work without getting a written estimate and reading it carefully. Be sure to ask any questions you have about the Calgary roofing company, your roof, the work they recommend, the materials, the repair process, or anything that isn’t clear. The contractor should answer your questions so that you feel comfortable with the job. 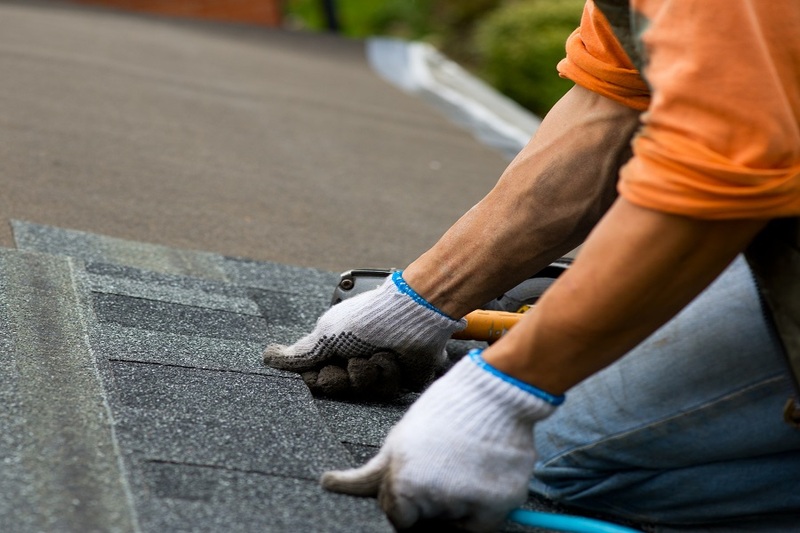 Once you choose a company, you can expect them to repair or replace your roof; this usually involves a crew of people who remove damaged roofing Calgary and replace it. You should remain well informed throughout the process. Knowing what to expect from Calgary roofers can help boost your confidence as you look for the right ones to repair or replace your roof. If you’re searching for a Calgary roofing company you can depend on, contact Sunik Roofing! With over 28 years of experience in the industry, our trained professionals are ready to arrive on time and deliver exceptional service. We offer professional roofing services in Calgary and surrounding areas.